Full 2017 Dover penalty report below. Clint Bowyer / Erik Jones: The Monster Energy Series teams hit for lug nuts were the No. 77 Furniture Row Racing Toyota driven by Erik Jones and the No. 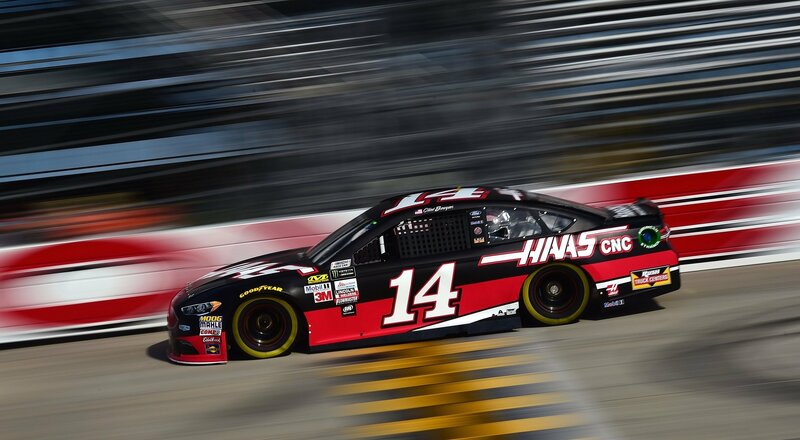 14 Stewart-Haas Racing Ford piloted by Clint Bowyer. Each team had one lug nut unsecured following the race at Dover, so respective crew chiefs Chris Gayle and Mike Bugarewicz were each fined $10,000. Daniel Hamric: In the XFINITY Series, NASCAR penalized the No. 21 Richard Childress Racing team for loss of added ballast. Crew chief Danny Stockman Jr., car chief Clint Almquist and engineer Luke Mason were suspended through Nov. 14, a total of four points-paying races. 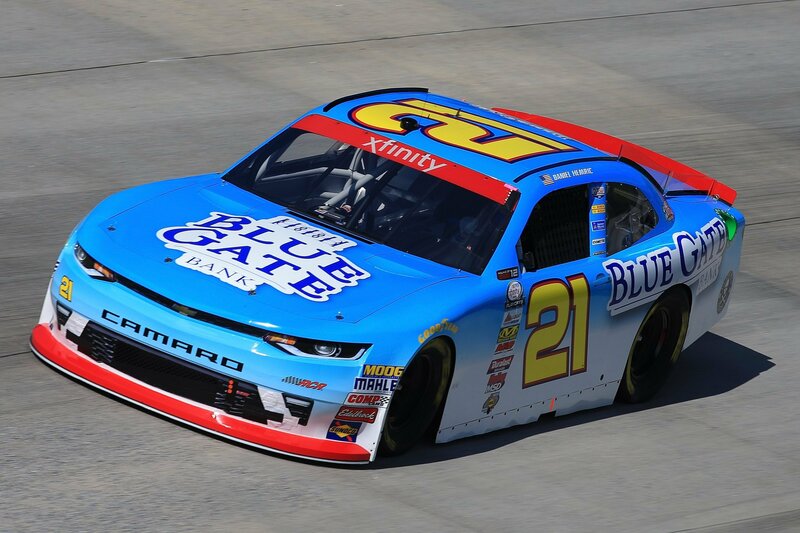 Daniel Hemric, driver of the No. 21, is currently fifth in the playoff standings. Erik Jones / Brennan Poole: NASCAR also penalized the No. 20 Joe Gibbs Racing Toyota (Erik Jones) and the No. 48 Chip Ganassi Racing Chevrolet (Brennan Poole) in the XFINITY Series for an unsecured lug nut. Respective crew chiefs Chris Gabehart and Chad Norris were each fined $5,000. Matt Crafton: And in the NASCAR Camping World Truck Series, crew chief Carl Joiner was fined $2,500 as the No. 88 Toyota driven by Matt Crafton was found to have an unsecured lug nut post-race in Las Vegas.